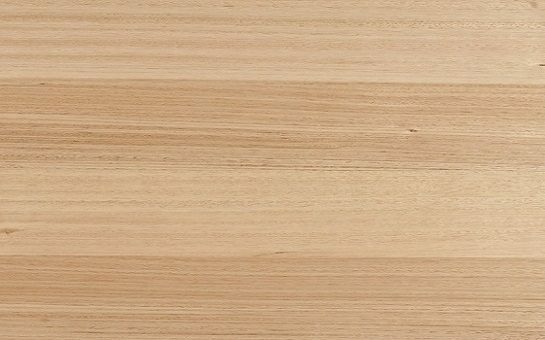 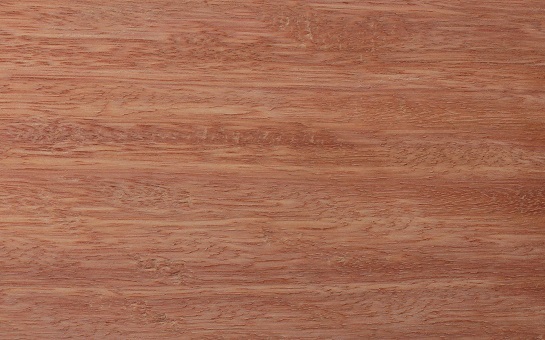 Brush box has a fine, interlocked grain and even texture with the heartwood ranging from greyish pink through to a reddish brown, while the sapwood is usually paler in colour. 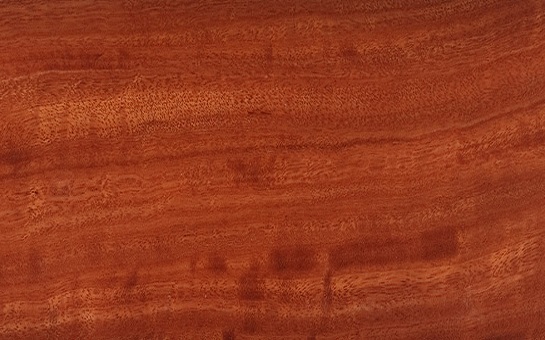 It is free of gum veins. 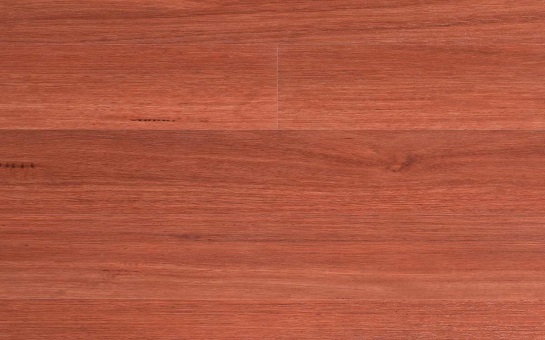 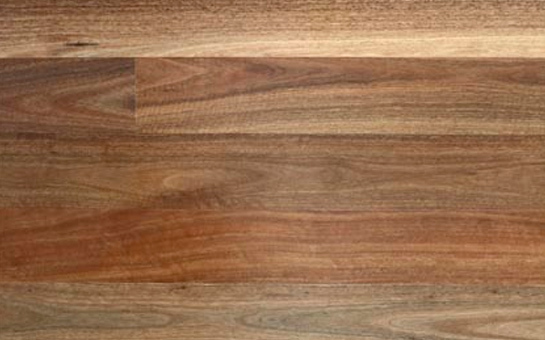 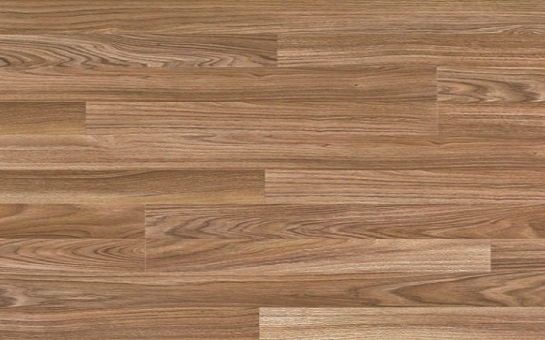 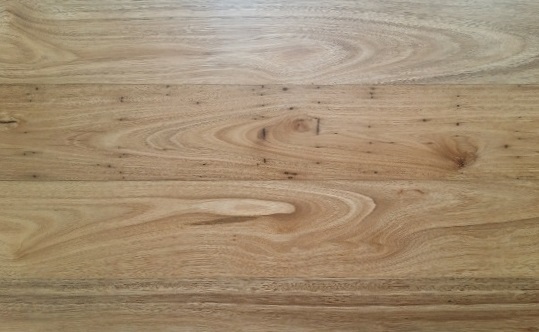 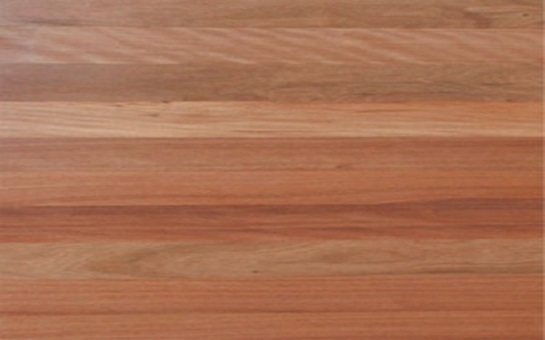 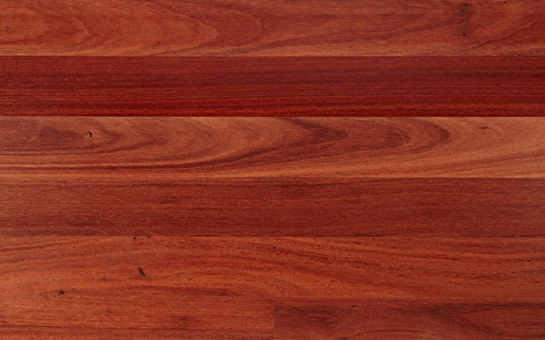 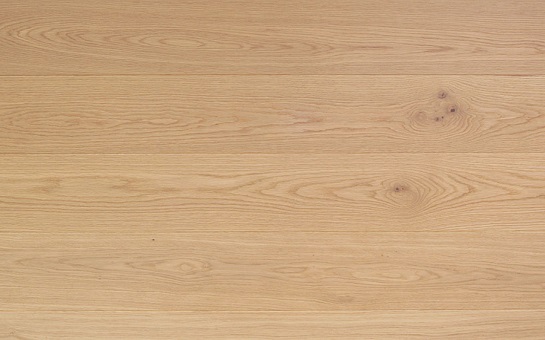 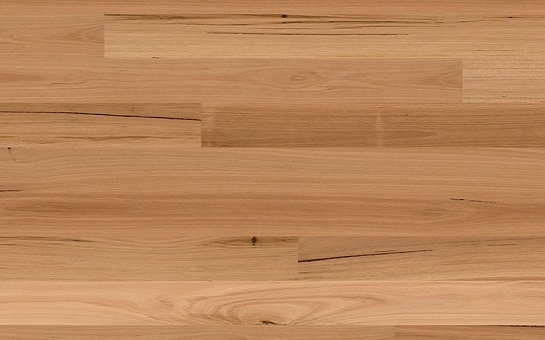 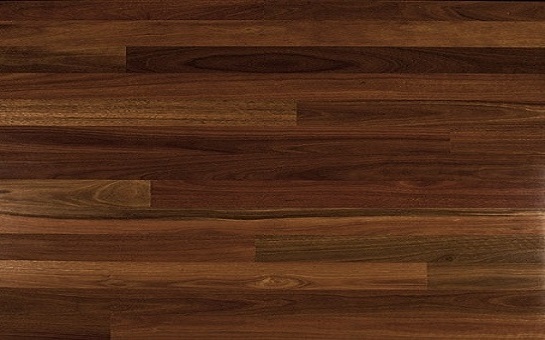 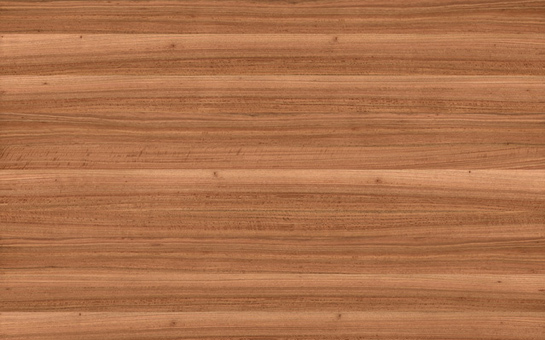 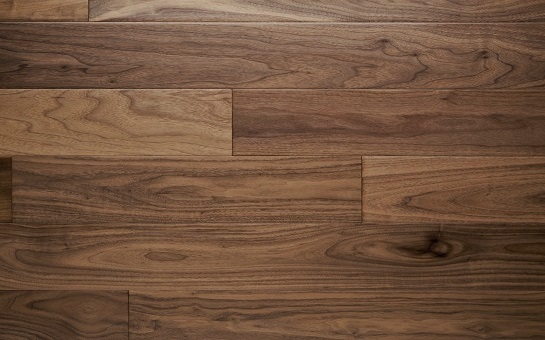 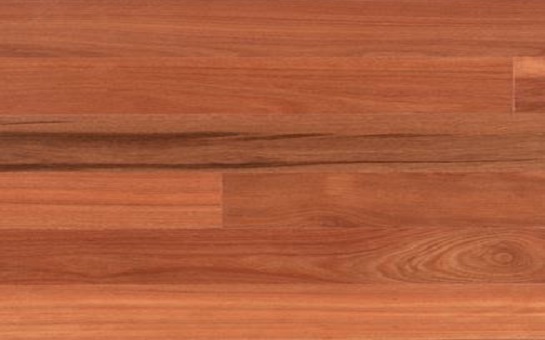 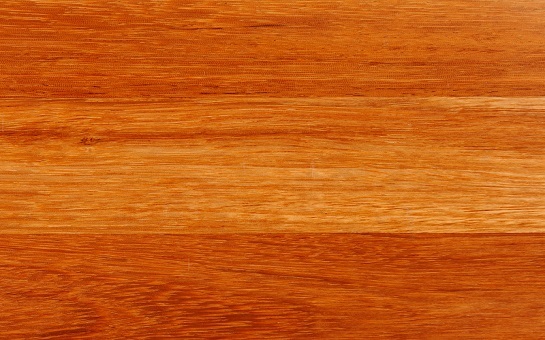 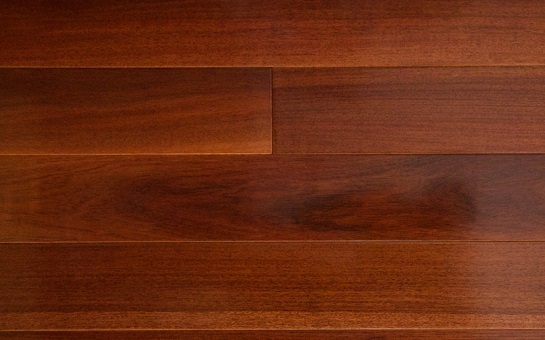 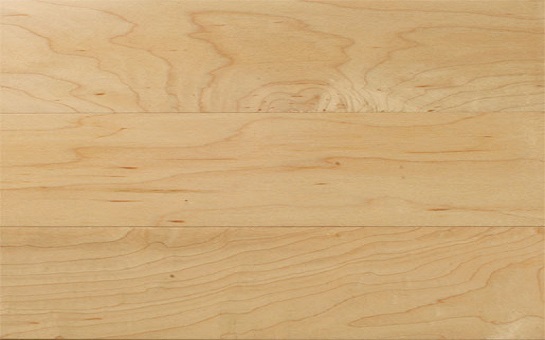 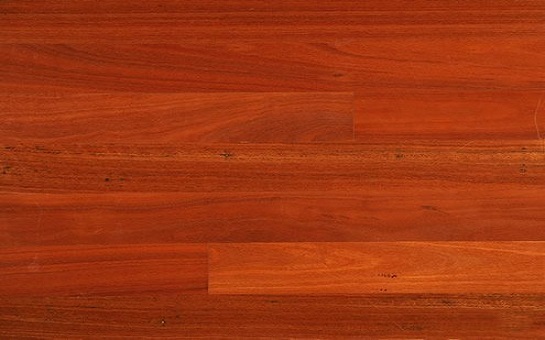 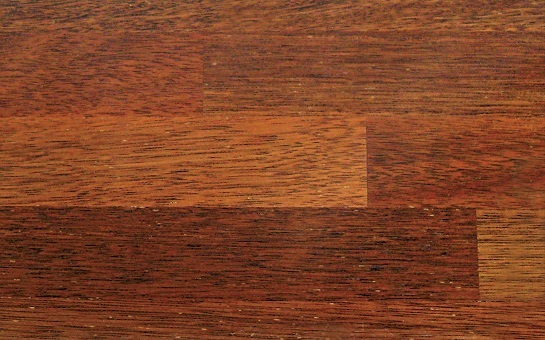 The grain is especially appealing for appearance-based applications such as flooring.